I took my kids to the grocery store after I picked them up from school to pick up some things for dinner. I planned on making barbecue chicken breasts but they both saw the ribs and asked me to make barbecue ribs instead. I seasoned them simply then wrapped them in foil and baked them for an hour. I unwrapped the ribs then slathered them in barbecue sauce and put them back in the oven to bake for another hour. The ribs turned out tender and so flavorful. We all enjoyed them – especially my husband who took the leftovers to work today. I served these ribs with the Roasted Asparagus with Garlicky Italian Panko and a spinach side dish that will post tomorrow. Preheat the oven to 350 degrees. Line a baking sheet with tin foil (for easier clean up). Remove the silverskin membrane from the back of the ribs. See how to do it here. Spread the minced garlic evenly over both sides of the ribs. Season, to taste, with sea salt, freshly cracked pepper, garlic powder, onion powder, and paprika evenly over both sides of the ribs. Place the seasoned ribs on a large piece of foil then top with another piece of foil and roll all of the edges to make a sealed packet. 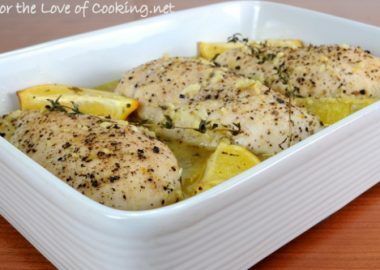 Place on the baking sheet and into the oven and bake for 1 hour. 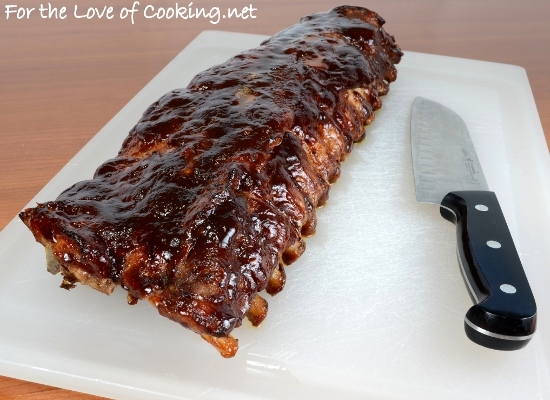 Carefully, open the tin foil packed ribs then slather with your favorite barbecue sauce. Place back into the oven, unwrapped, for another hour. Remove from the oven and place on a cutting board. Let them rest for at least 5 minutes before slicing them and serving. Enjoy. Oh man, I haven’t had homemade ribs in forever. But that will change very, very soon. Plus, Jason is coming into town for a week for spring break so this is definitely a must! The ribs look mouthwatering! Don’t you just love Sweet Baby Ray’s? They’re fantastic! Lovely post Pam. Yum! I have never made ribs because I just thought that for some reason they would take too long and be too complicated, but this I could totally do. Thanks! Mmmmmmm… barbecue!!! They look awesome, Pam!! Absolutely delightful and so, but so mouth watering!! These ribs look awesome, Pam. I was already craving that asparagus and now I want the whole meal! Oh gosh these sound great. Haven’t had ribs in a long time. I’m going to try to make them tonight. I sure hope they taste as good as they look. Thank- you for putting it in. I’ll right and let everyone no how they turn out. 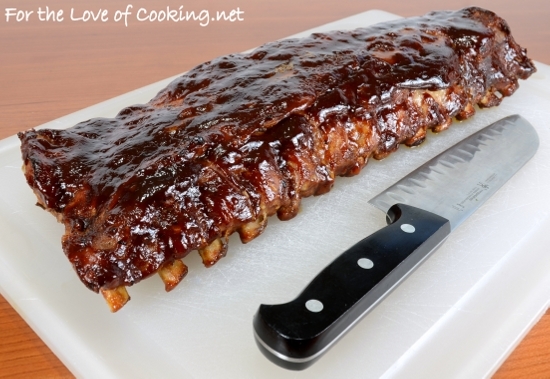 mmm, there are very few things i love more than a gorgeous rack of ribs. these look wonderful! your photos are so beautiful and clean! My husband makes ribs on the grill but every once in a while we like cooking them in the oven. This is one of my family’s favorites! 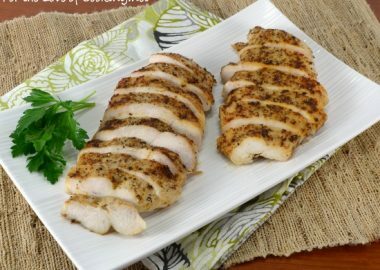 do you think these can be alternatively done in the crockpot the same way? Pam, want to try this recipe but I saw you used baby back ribs. 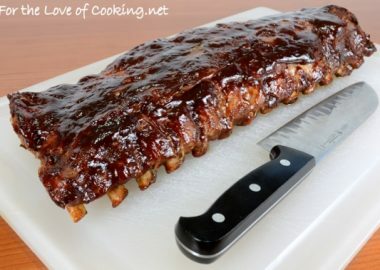 Can regular size ribs follow this recipe, as well? I’ve never made these ribs with regular sized. I am sure it would work just fine but you may need more cooking time. Let me know how they turn out. BBQ ribs are always a huge hit! I don’t wrap mine; I just put them tightly in a baking dish and cover them well. Sometimes it’s nice when the kids pick out something a little different for dinner, isn’t it? They look just right Pam. I cooked up about a dozen slabs in the smoker yesterday and some will be tonight’s dinner. Ribs ribs ribs, I love ribs. This recipe sounds entirely delicious! 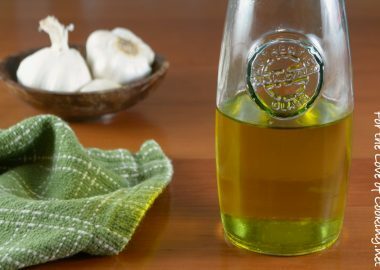 Did you make your own sauce? You have smart kids, btw. Pam, those ribs look perfectly done – perfectly! This barbecue ribs looks so yummy. Plus cooking it is easy. My family would love this. Your ribs look wonderful. Made these for dinner tonight. 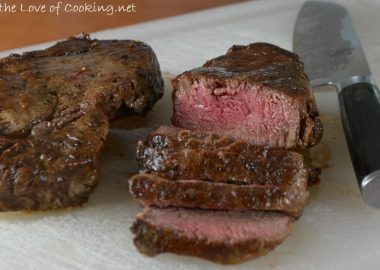 Not only were they a breeze to make, but so juicy and tender and tasty! I also made the panko asparagus, I never want to eat asparagus any other way. Once again, For the Love of Cooking is responsible for another dining success! The ribs look droolworthy, Pam. Great recipe. Love that is is quick and easy. I have to try this for sure. This is my third time making these – a Father’s day request! Going to serve with pasta with pesto and a green salad with poppy seed dressing. MMMMM! It was my first time making ribs and it came out amazing!!!!! The meat was so tender. Thank you! Made them tonight and they were relish!! Soooo good. Good job!!! Another way if you have a grill is to grill wrapped for an hour and oven for an hour.. But this is a good recipe !!! these ribs were great!! and so easy to prepare!! I’ve made ribs in the oven before and it always took a long time to bake!! I will definitely make these again and again!! my family loved them! thank you for allowing us to have ribs any time!! 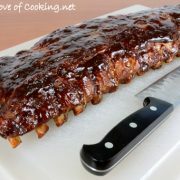 I originally baked them and then had to leave them in the refrigerator for a couple of days before we were able to eat them and I think that really intensified the flavor of the BBQ sauce and the ribs! SOOOO GOOOD!! YUM! 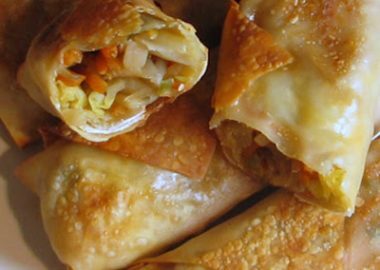 You got to try this recipe, it’s the easiest and most delicious one ever!!! 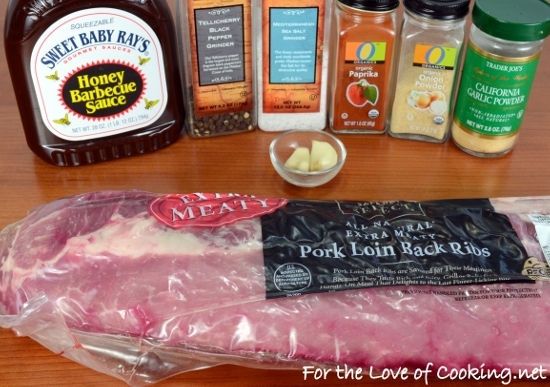 My husband loves the ribs, but I just don’t like to make it, because all the recipes I’ve tried are all taking so much time for preparation and cooking. This turns out easy and yummy!!! Ribs were delicious with great flavor. This was the easiest recipe! Made them tonight with blanched asparagus and white rice. Thanks for the recipe! Ribs in the oven as I type. If they taste as good as they smell I’m in trouble. Great Day Everyone, I’m trying this recipe tonight. It smells AMAZING! 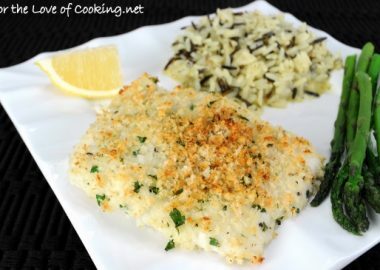 Have used this recipe for quite a while and it never lets me down! Thanks for sharing! Quick easy recipe. 5 stars for me. I am definitely going to try these tomorrow they sound like are delicious ! !